Welcome to the Dinosaur Puzzle 3D for Kids & Toddlers! Dinosaur is an animal that children are much interested in. 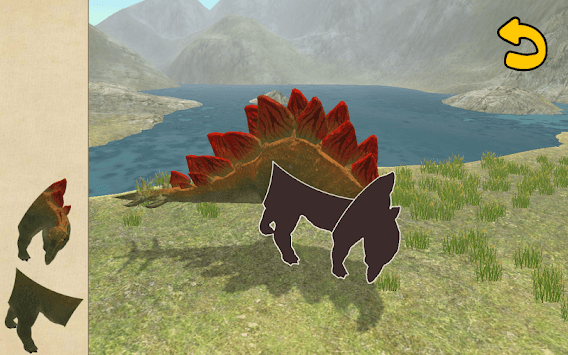 Our game is intended for children who wonder about the dinosaur. If you put simple dinosaur puzzles together, the world of dinosaurs opens. 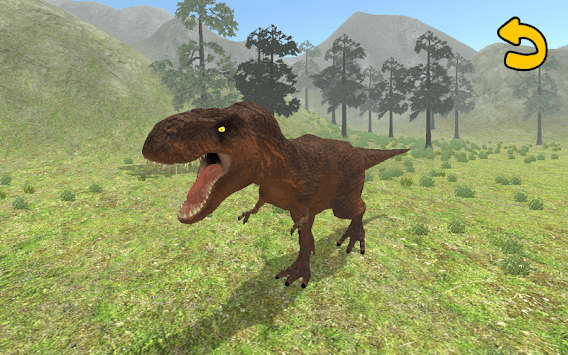 The dinosaur and topography made by 3D give you a realistic feeling with cubic effect. The sound from nature and dinosaur's cry make you more delighted. Give full play to your imagination watching dinosaurs making various motions. Present a happy time to your children full of curiosity and creativity. - The puzzle game that you put pieces together using a dragger. 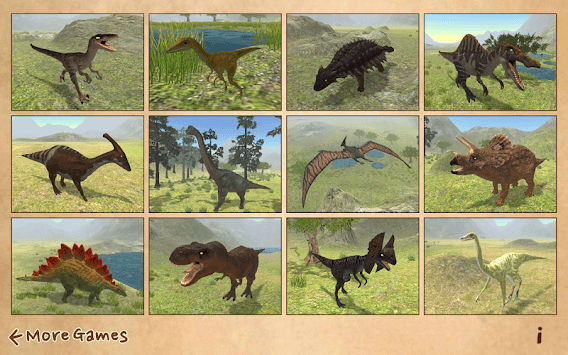 - 12 kinds of dinosaurs made by 3D appear. - Dinosaurs have various motions depending on the kind. - You can listen to delicate nature sound and dinosaurs' cry. - You can enjoy more interestingly if you're accompanied by your parents. 1. Choose the dinosaur puzzle you want. 2. Drag the left puzzle pieces to match to the dinosaur shadow. 3. If you put all puzzle pieces together, you succeed. 4. Appreciate dinosaurs' animation and sound. 5. You can see dinosaurs from various directions by the dragger. If you have other questions, please inquire through our e-mail.